Today, The Pokemon Company International’s official Twitter account, @Pokemon, received a Halloween makeover. 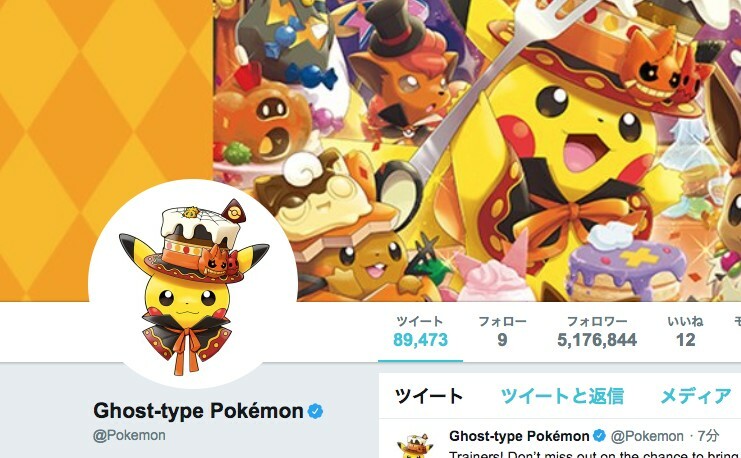 The Twitter account name has been changed to “Ghost-type Pokemon”. Also replaced with Halloween artwork are the profile picture and cover.